This Sentiment die set can be used at Christmas or through out the year. 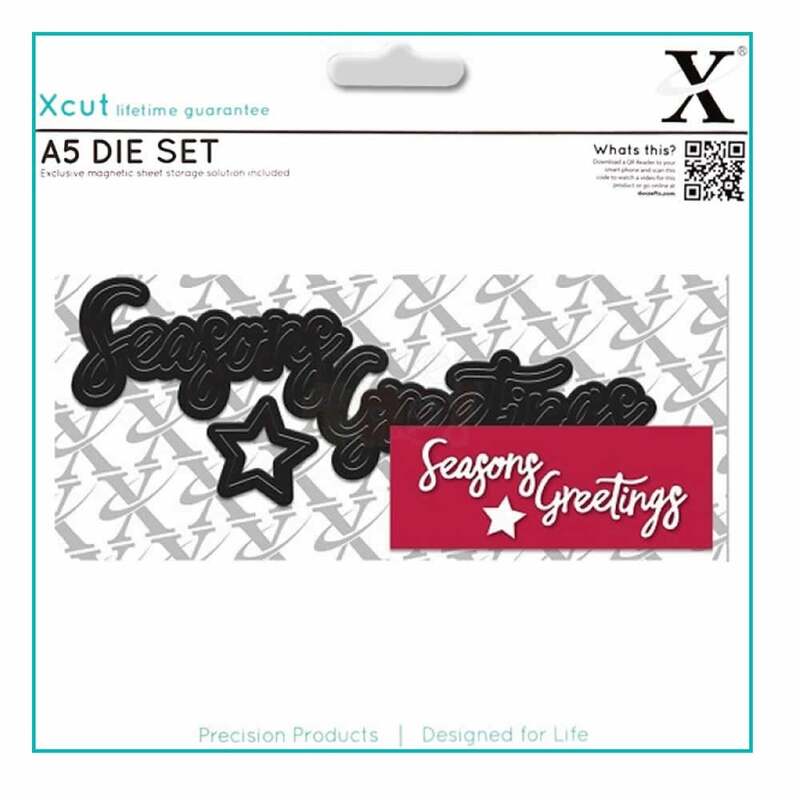 Xcut boasts a comprehensive range of designer dies, all made from the highest grade carbonised steel and are tested to deliver a superior cut. Small enough to go through the Diamond Press.